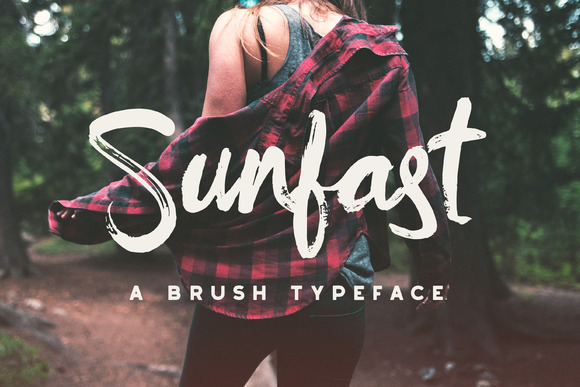 Sunfast is an hand drawn typeface created by Designer Toolbox. This brush script was designed to be suitable for logos, advertising projects, greeting cards, web banners and so on. It offers you an authentic look. Grab fast the Sunfast! A font description published on Monday, September 5th, 2016 in Designer Toolbox, Fonts by Alexandra that has 3,605 views.